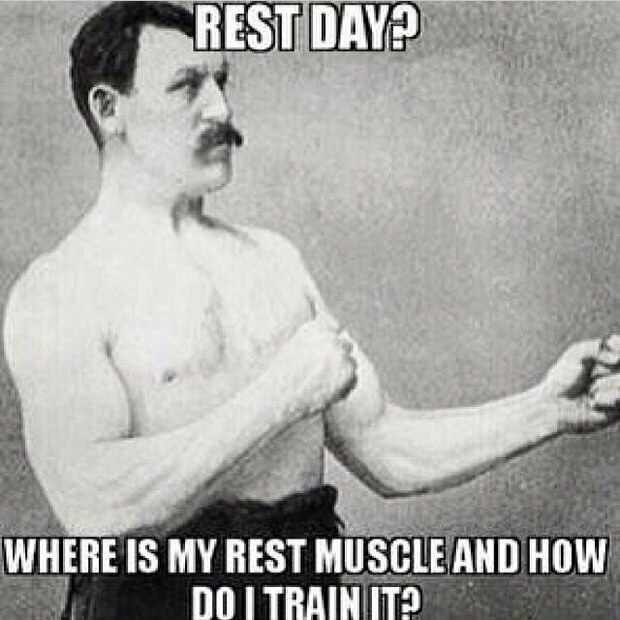 Rest Day? Where is My Rest Muscle..? Where is my rest muscle and how do I train it?